FROM THE BRASS & WOODWIND REPAIR SPECIALISTS. We realize that a musicians equipment must be maintained at the highest, most exacting standards in order to give the best performance. It is with these standards in mind that our repair facilities offers the best. From student line piccolos to the highest level of professional tuba, we guarantee the highest quality repair. Our well trained, professional staff will do what it takes to ensure that your instrument is at the level you need to perform at your best. Because we realize that it is not convenient to leave your instrument at our repair shops for an extended length of time, we offer repair on an appointment basis. This ensures that you will have your instrument serviced in a timely manner and not have to guess as to when you will have it returned to you. We also regularly receive and ship repairs via Aus Post should you not be in our local area. We offer a loan instrument while your instrument is in our workshop for servicing. We are authorised warranty and service agents for brand names such as Yamaha, Buffet, Selmer, Jupiter, Pearl Flutes, Besson, Keilwerth, P.Mauriart, Bach and other brand names. If you have any questions regarding your repair, or wish to set up an appointment, please feel free to contact our qualified repair technicians. 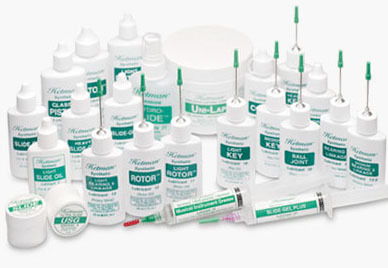 We choose to use Hetman lubricants for servicing of our instruments.